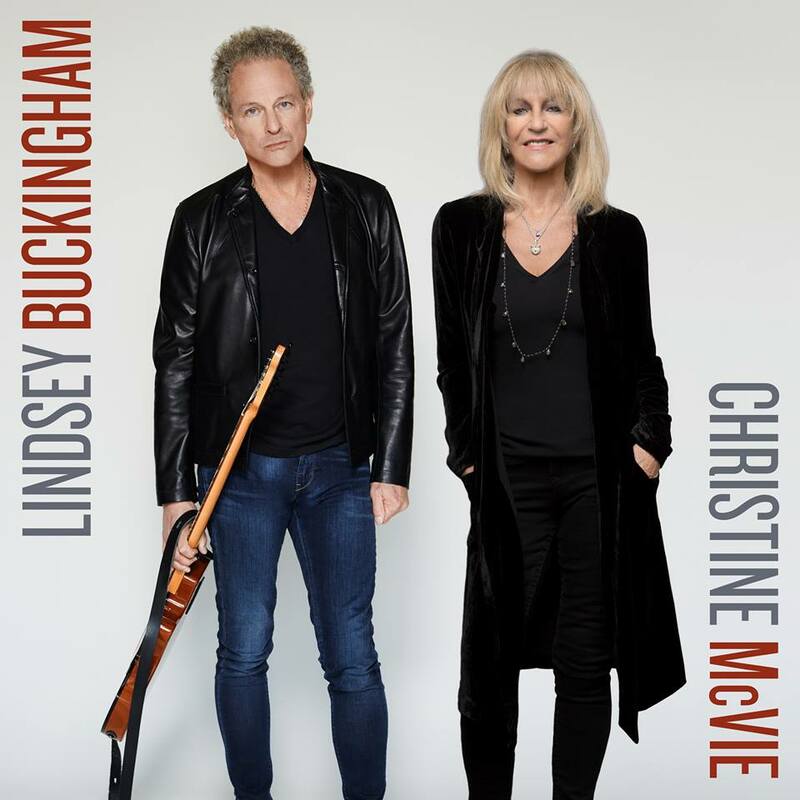 Lindsey makes a soft landing on the UK Top 100 Albums Chart this week debuting with Seeds We Sow at # 82. 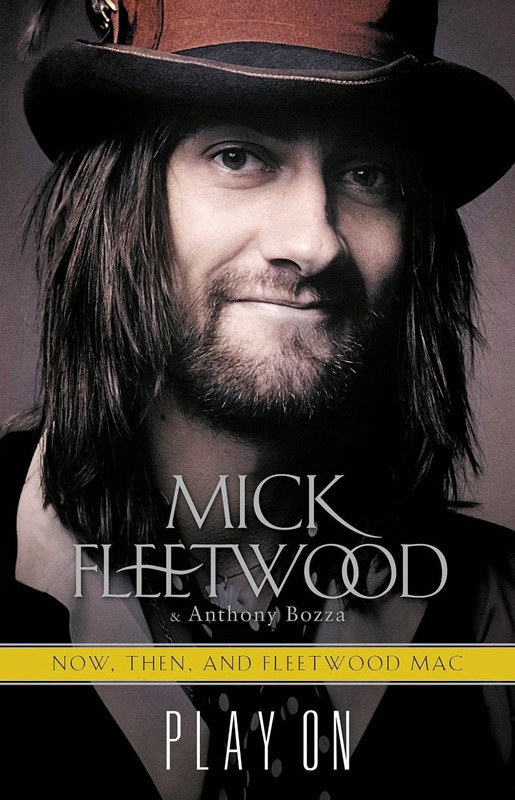 His last 3 albums on the UK charts entered at # 51 Out of The Cradle; # 154 Under The Skin; # 59 Gift of Screws. 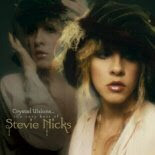 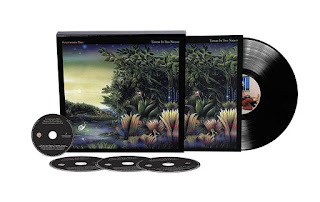 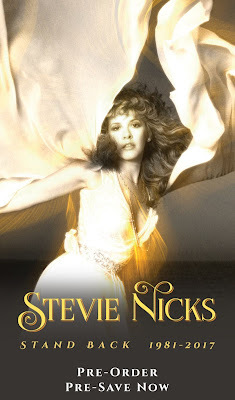 In Australia, Fleetwood Mac continue to dominate the Catalogue Chart with 3 albums + Crystal Visions by Stevie Nicks. 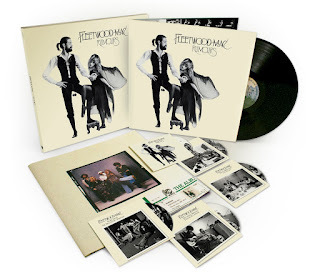 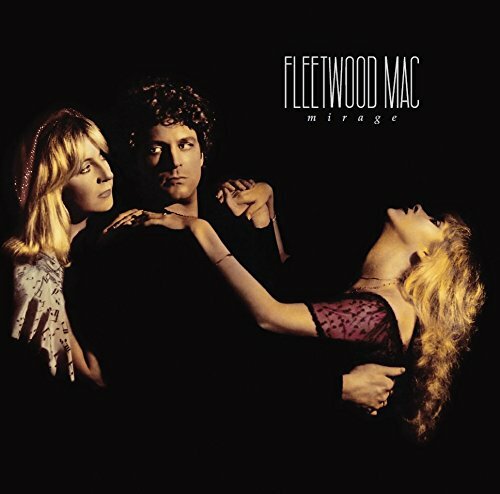 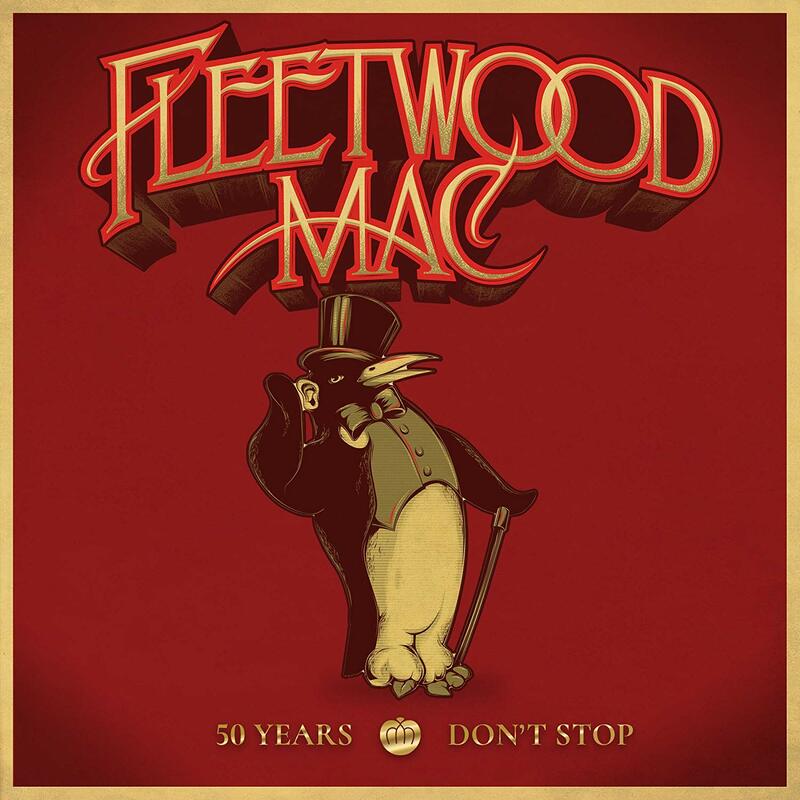 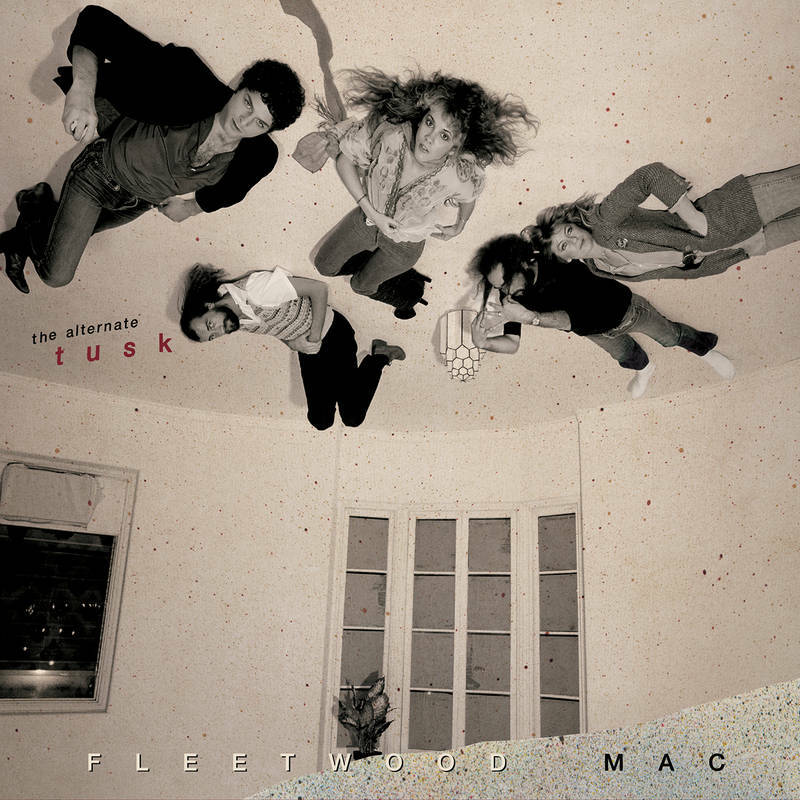 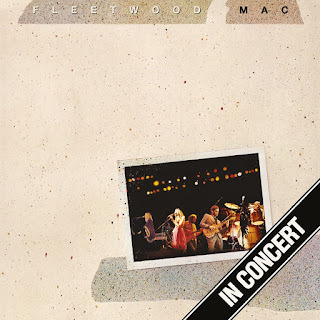 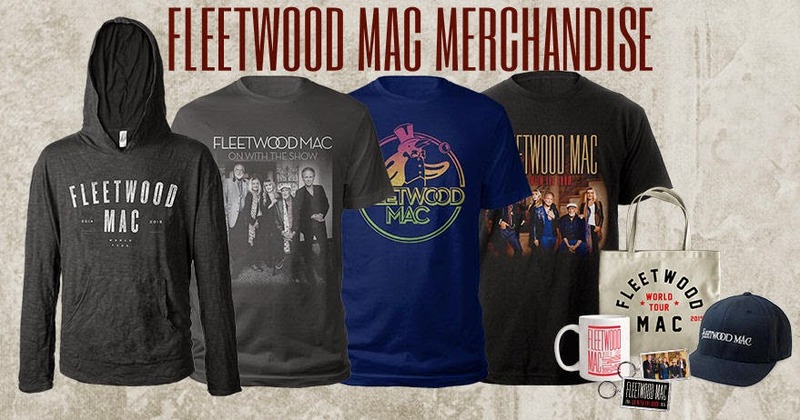 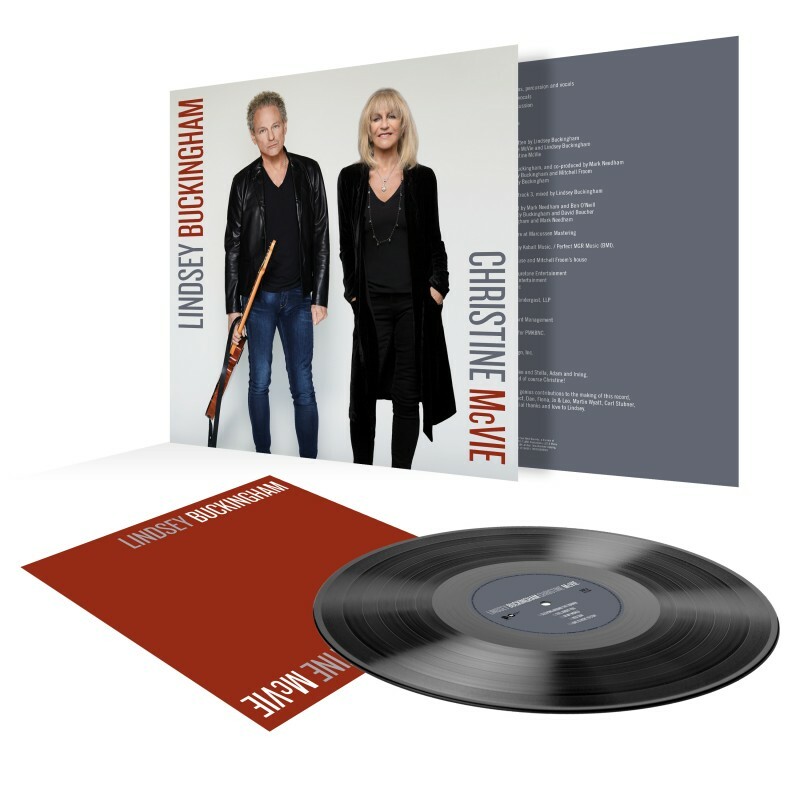 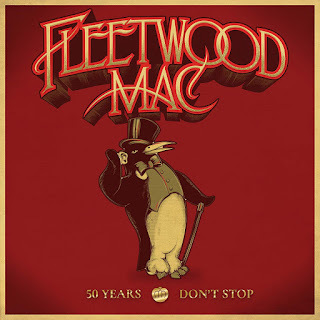 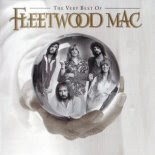 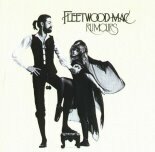 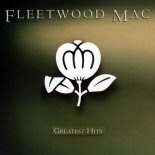 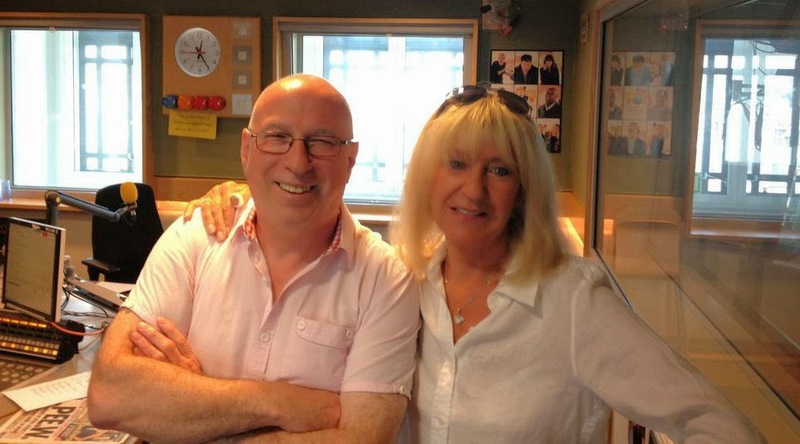 # 11 (09) Fleetwood Mac "The Very Best Of"
# 14 (32) Fleetwood Mac "Greatest Hits"
# 25 (36) Fleetwood Mac "Rumours"
# 35 (35) Stevie Nicks "Crystal Visions"
# 32 (23) Fleetwood Mac "The Dance"
# 15 (16) Fleetwood Mac "Rumours"
A soft landing is just fine. 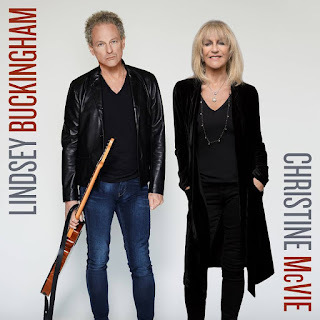 Lindsey did right by himself for creating a beautiful, moving, interesting piece of work that in my opinion is a masterpiece.